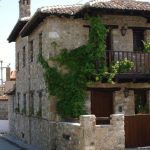 Paliouri is the southern village of Kassandra and one of the most traditional ones with narrow scenic roads and old traditional houses; is also a landmark of Halkidiki, ideal for the young and families, too. 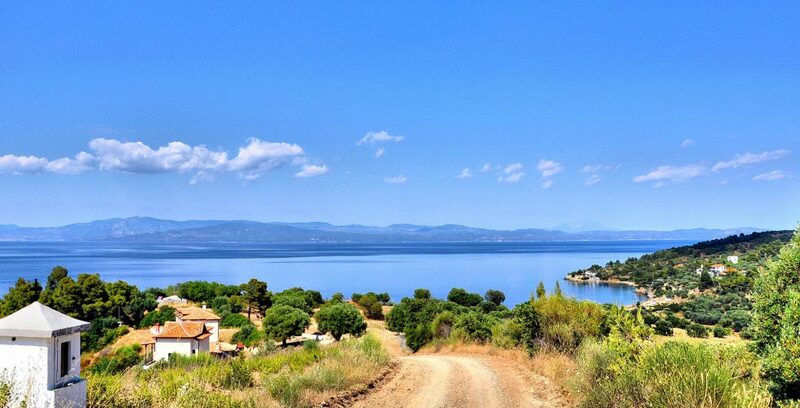 The charming village of Paliouri is well-known for its abundant nature, its choice honey and its fantastic beaches. The thick pine forest and the hills scattered through the area are perfect for exploring, while the quite beaches with trees growing to the beach make this place ideal for those who want to detox for a while and come closer to nature. Quite a few beaches are unmarked and hard to see from the road; so just pop in the village and ask the locals for directions. 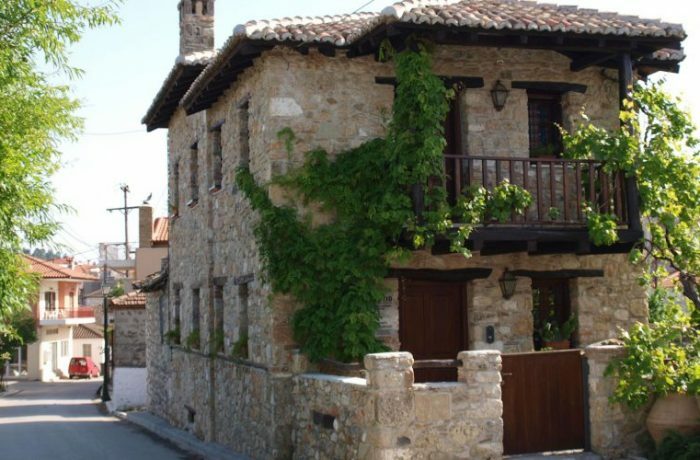 It is said that the village’s name refers to the “paliouria”, a plant which thrives in the area. 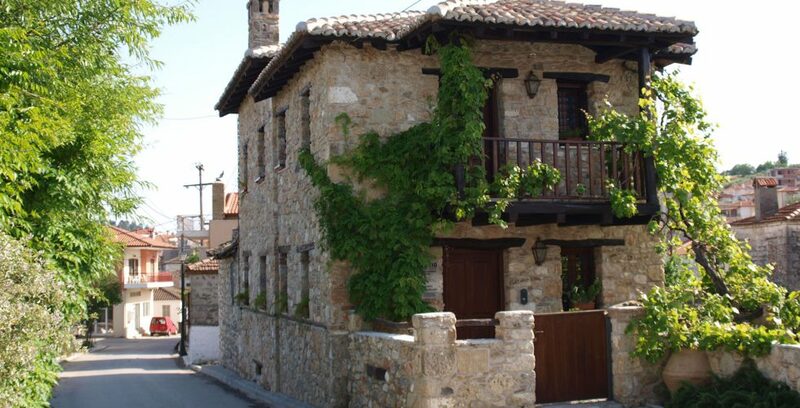 The impressive folklore architecture of the old houses which dated back in 19th century. Also, some preserved sculptures and ancient ﬁndings in the Theramvos site, are on display for visitors. 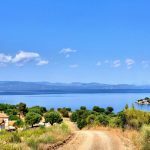 The settlement of “Xinas” and “Agios Nikolaos”, nearby Toroneos Gulf, which have two picturesque small gulfs and a natural bay where St. Nikolas church stands out. 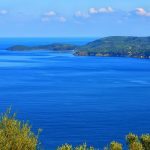 The attractive beach of Chrousso where you can enjoy the deep blue waters and the gold sandy beach, surrounded by the pines that touch upon the sea. 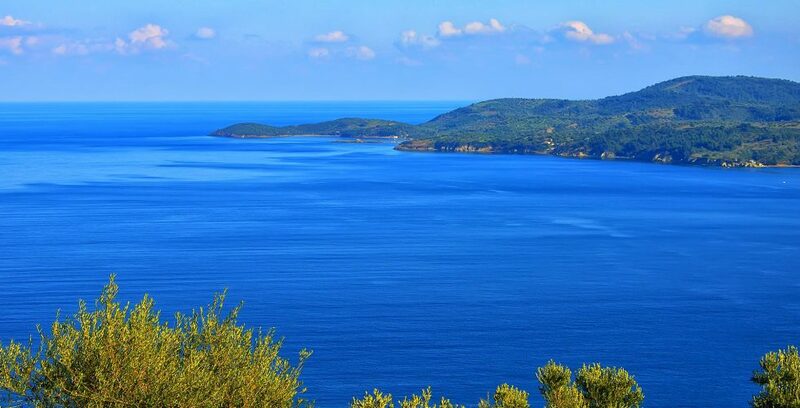 Explore the underworld of Paliouri Bay from ‘Porto Valitsa” and the rocky sides of “Koursaros beach”.